Employers, have you started using Real Jobs Hawaii to advertise your available positions? 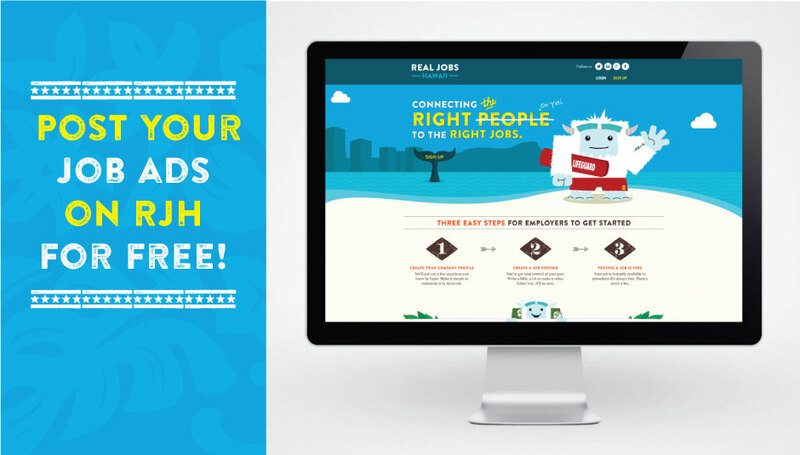 Real Jobs offers all the tools, functionality, and customization capabilities of large corporate online recruiting sites, with one noticeable difference—there’s no cost to you, ever! Posting a job to Real Jobs is simple. Here are a few tips for publishing a winning job ad to Real Jobs that will help you attract the candidates you need. Consider adding the position’s pay rate. While some companies like to keep this confidential until the interview, keep in mind that many candidates prefer to know this information before taking the time to apply. Craft a compelling description. In order to attract the best candidates, consider focusing on responsibilities rather than requirements in your position description. Describe what this person will be responsible for and expected to accomplish and how their work will contribute to the success of your company. Put yourself in your candidates’ shoes and think about the aspects of the job that are most attractive. For instance, it could be the great environment and location of your office, the benefits provided, and/or the people that make up your company. Remember that your description should be at least 50 words, but there’s no need to include every aspect of the official job description. That can come later. Add a video. 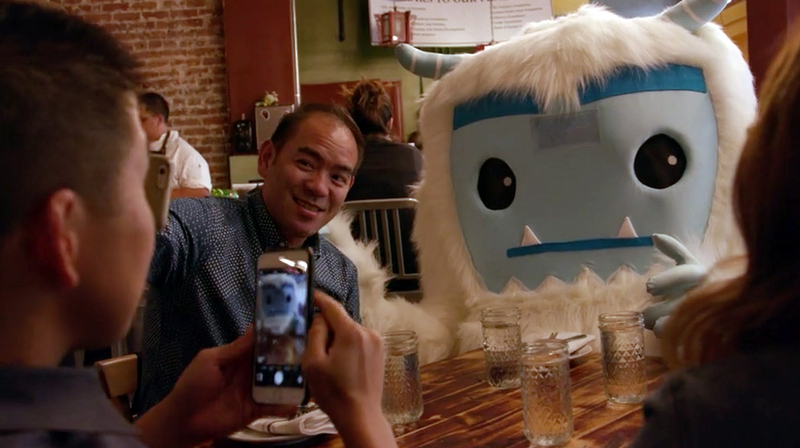 Real Jobs allows companies to embed videos to their job postings. This is a great opportunity for your organization to talk about your business, highlight your culture, and explain what the candidate can expect during the hiring process. Remember to renew after 30 days. After you’ve reviewed your job ad to make sure that spelling, formatting, and any contact information is listed correctly, post your job and watch the applications start coming in. Your post will stay active on Real Jobs Hawaii for 30 days before you’ll need to either renew, archive, or close the position. To start posting your job ads to Real Jobs Hawaii today, click here!